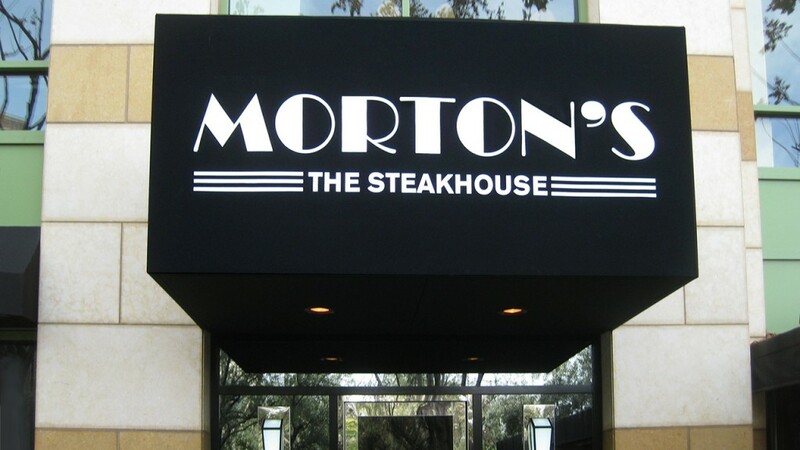 Restaurant awnings are not only functional, but they’re also a unique marketing tool to pique customer interest and encourage foot traffic. Add beauty and shade to your dining establishment with a custom restaurant awning, patio canopy, fabric enclosure, or lounge cabana. 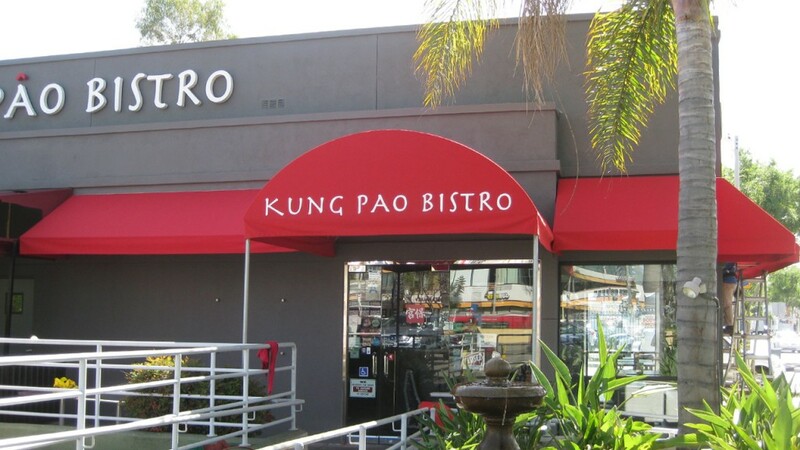 For over 30 years, A World of Awnings and Canopies has designed, manufactured, and installed restaurant awnings across California. We’re experts in restaurant signage and protection from the sun, rain, and wind. Call us for a custom quote! 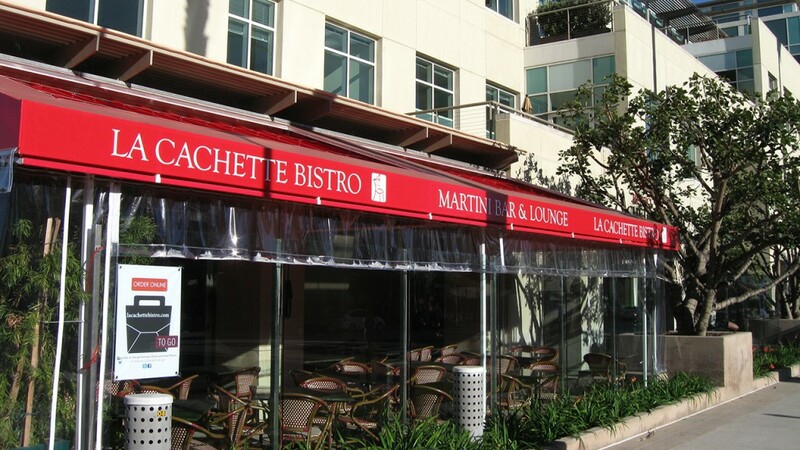 A restaurant awning or canopy can do so much more than simply cover your building’s entrance or windows. Expand seating capacity with outdoor dining areas. Add retractable awnings that adjust with the sunlight. Enclose patio areas with screens to protect customers from the sun, wind, or bugs. 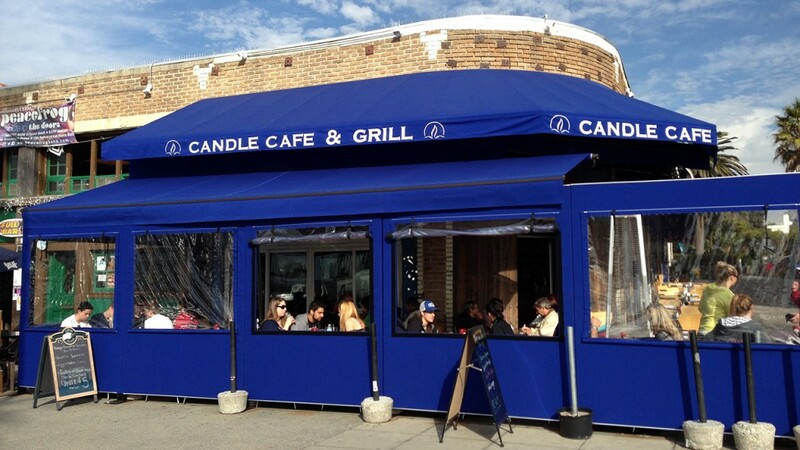 Let’s meet at your restaurant to discuss the design and installation of your awning. Together, we’ll determine the best product, style, and fabric for you. 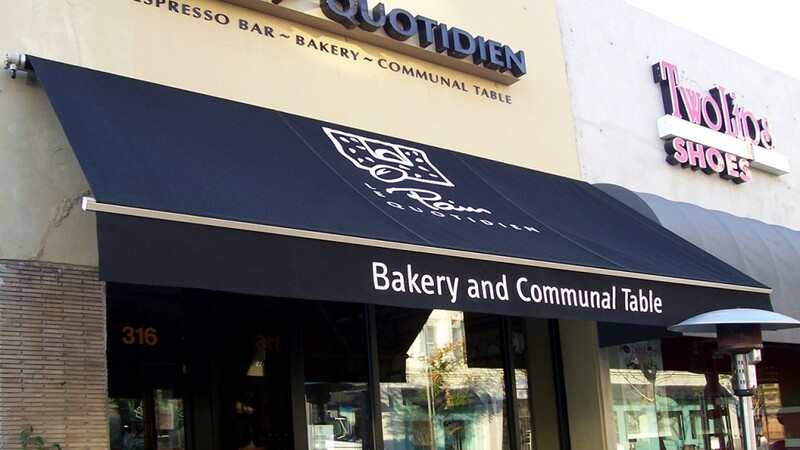 Customize your awning with your logo, restaurant name, phone number, or marketing message.